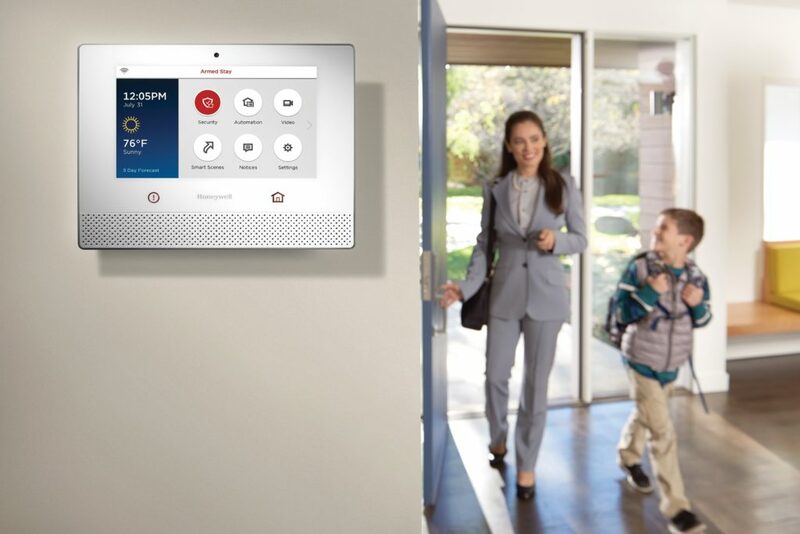 Protect your home or business with Select Tech’s security systems. We offer installation, servicing and local monthly monitoring. 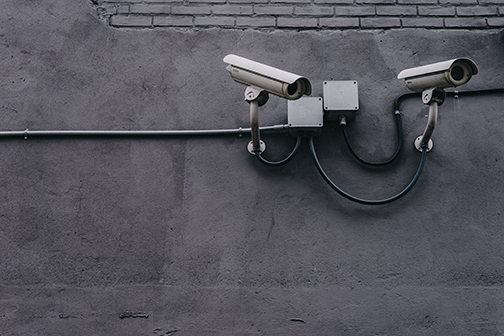 Video surveillance systems are one of the best methods of protecting your property or loved ones. We will create the perfect system for you. 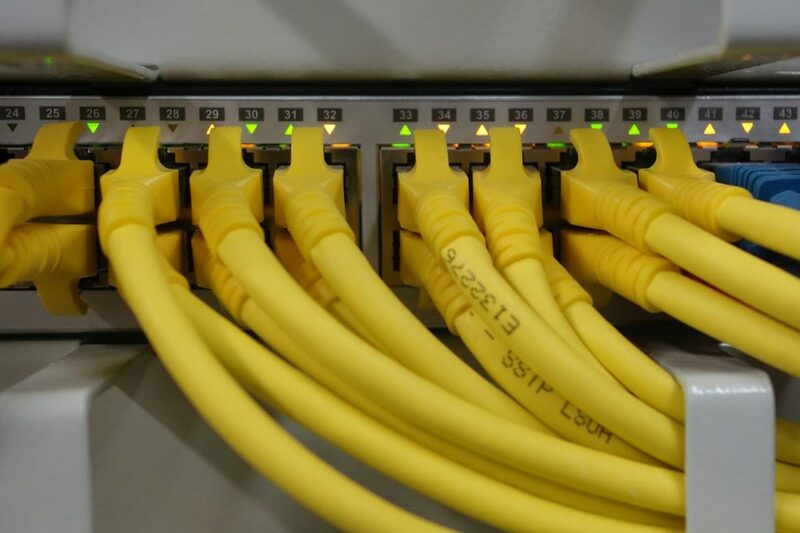 Select Tech has provided cabling services in NC for over 10 years. All installations will be completed neatly in a timely manner.